The Grandview school board has one of the worst websites of any school district in the county. Want an agenda for a Grandview board meeting? Good luck finding it in the board section of the website. The one part of the school website that was a real goldmine was the data that was collected and posted in the Fiscal section. Starting 15 years ago by Treasurer Knisley, and continued by Treasurer Rizzo, the Fiscal section was a “treasure trove” of information about the school. It had records of voted and effective school millage for all school systems in the county, various listings of school costs and income, even records of past votes on school levies. There must have been 20 different categories of data that was tracked and updated by past Treasurers. A few weeks ago I looking at the school website, and I saw all of this data has been removed from the fiscal section. There is still a left over section in the Treasurers section called “Finance Data” but the page has suffered a complete deletion, nothing is left (see addition below). I sent an email to Treasurer Collier, asking her what happened to all the good info on the school website. J.W. – In the past I was always a fan of the Fiscal section of the Grandview school website. Starting 15 years ago by Treasurer Knisley, and continued by Treasurer Rizzo, the Fiscal section was filled with good information. I was just looking at the school website, and I see all of this data has been removed from the fiscal section. Did you take this data off the school website? If so, why? B.C. – The County Auditor has in the past provided information related to levies, tax rates, valuation to school districts each year and that is what the former treasurers used to compile this information. That same information is no longer being provided to us, but you could still request that by contacting the Franklin County Auditor’s Office. J.W. 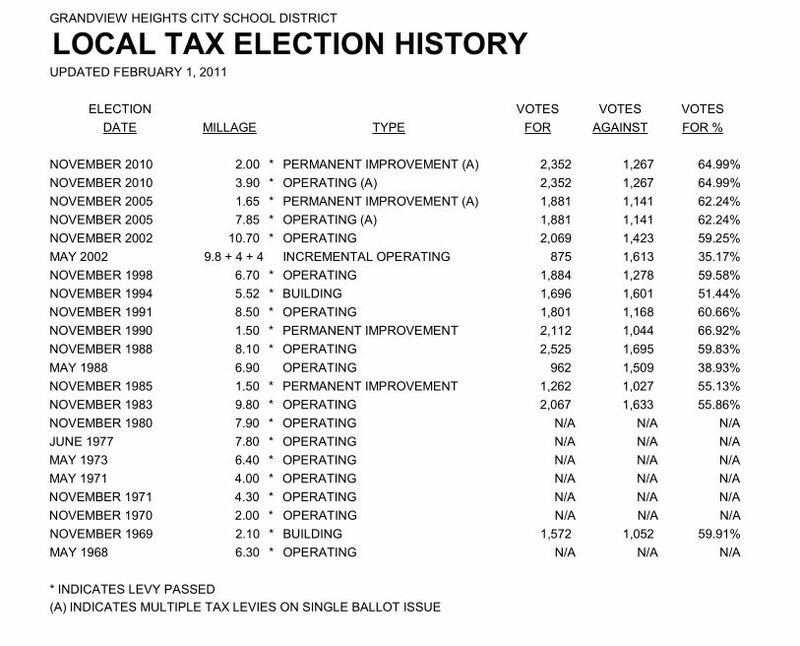 – The information provided by past Treasurers included spreadsheets that were highly specific to Grandview Heights, including the history of votes on Levies, past salaries for School Administration members, average level of teachers salary for Grandview across time, and in comparison to teacher salaries in other Franklin Co. school districts. Franklin County Auditor is under no obligation to provide information on teacher and Administration salaries in our school district. Why can’t you provide this information to Grandview Heights residents any more? B.C. 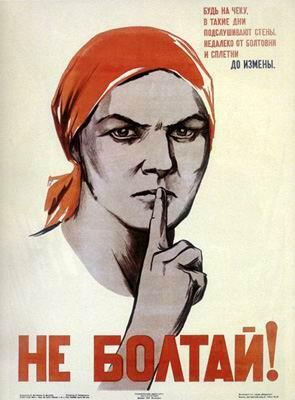 – Refused to continue communicating by email. This was a huge disappointment, and a big loss for openness and responsiveness by the school. I asked President Brannan why this information was no longer on the school website. After some content free buzzwords from Mrs. Brannan, with no answer to my questions, I asked again. J.W. – Did the board ask Ms. Collier to remove the fiscal information from the school website? Do you endorse the removal of the data from the school website that had been provided by past Treasurers (for more than 15 years). 1. No. We don’t micromanage the treasurer. We entrust the job to her which includes reports. Was she slacking off, or doing what she was told? The failure to keep updating the vital info that used to be on the Fiscal section of the school website was a big deal, it had been faithfully done for 15 years through two Treasurers. Could Ms Collier have been too lazy to keep this up to date, or was this done on the instruction of the board? Ms Collier is fairly new to the school, she started in May of last year. Would a new to the position school employee make a major change in the Fiscal section on her own? If she was uninterested in doing the work on the school data, she could have left the info up on the website and stopped updating it. Instead, it was completely wiped. I’ll post some screen shots of some of the Fiscal data that I saved to my computer. I think you will understand why the school board didn’t want this info available with a click for any community member. 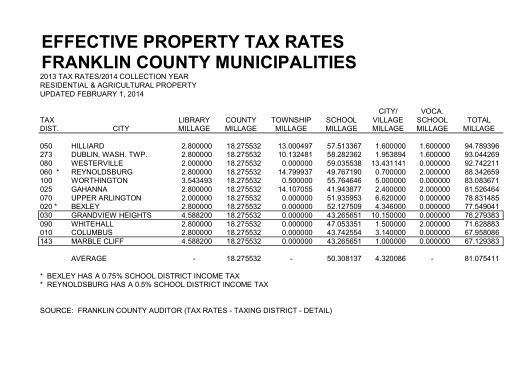 Are Grandview tax rates high in comparison to other school districts? It used to be data that could be found with a quick scan of the Treasurer section of the school website. Now it’s gone, and Ms Collier will tell you “get your own data” if you asked for this info. The effective rates are the calculated rates after changes in funding formulas are done. Grandview doesn’t look bad in this year, but has this changed? You will no longer know from Grandview’s website. 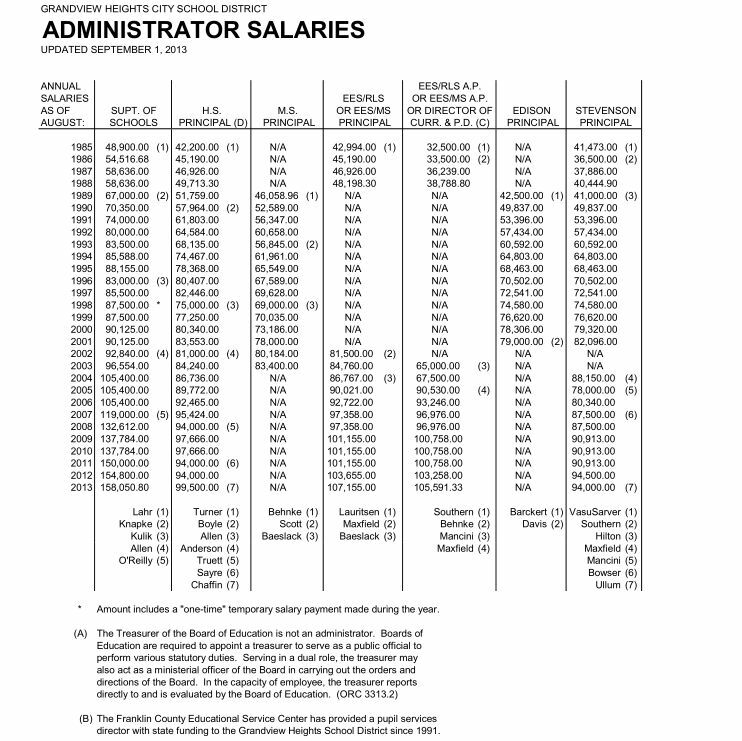 How does Grandview teacher compensation compare to other schools? Good luck finding this out from any Franklin County database. Do we have a history of over-paying the administrators at Grandview Heights? We could find out when this data was tracked, but it is gone down the tubes. How many mills did the school ask for in the last election? Did it pass? Is there a trend of higher taxes? When was the last time a levy failed? All this data gone. Like tears in the rain. This was not a full listing of the deleted data, but you can get a good idea what was taken away from these examples. As to why it was done – no special investigation needed. Occam’s razor tells us the simple answer is usually the right one. If these data sheets are not confirming a story the board wants the community to believe – that taxes are low in Grandview, that more are needed to build a large new school building – then the data needs to disappear. Anyone want to ask the school board candidates about this deletion at the candidate night Thursday? (I will be out of town during the meeting). (Later) It seems like somebody might be listening, and still have some intact integrity, and understand the service they are supposed to be providing for the community (can’t tell if this is Treasurer Collier or Brannan). Somebody has returned the file folders to the Fiscal section of the school website, I’m assuming in preparation for returning the missing files. (Even later) Maybe not, as of mid-November the folders are back, but the files are still missing. Strange. (January 2016) Some of the school financial data has been returned to the school website. There was no explanation from Treasurer Collier about why this data first was deleted, or why it was returned. I noticed that some of the returned data used the ODE Report Card data from the state, basically this info was just copied and pasted into a PFD file. Collier had all of the raw data that was used by the state to create the report, why would she not make her own report? I also notice that the spending on school administrators spreadsheet has NOT been returned to the school website. Hmm – I wonder why the school doesn’t want us to know how much they are spending on administrators? (Feb 2017) The data in the fiscal section of the school website was only current up to 2015. Since then, it has been allowed to sit with no updated info – nothing was touched in 2016. Apparently Treasurer Collier could be shamed into returning some of the data that had been posted by past treasurers, but keeping it up to date (as past treasurers did yearly) was too hard for Collier. March 2018) Same old school finance data is still rotting away in the finance section of the school website. This is pathetic, even more so because school finances are the hottest topic due to the facility process. This is beyond churlish behavior from the treasure, and indicates incompetence.